The Fitbit name has become almost synonymous with fitness trackers, but did you know that it was nearly called Fitcado? Us neither. The company recently told Wareable the interesting origin story of its name, and we thought we'd share it. The "Fit" part is obvious, and the story goes that this was the genesis of the name, but founders James Parks and Eric Friedman wanted to stick it onto another word. They came up with a few portmanteaus, blending "Fit" with names of fruits and vegetables, and Fitberry and Fitcado were two frontrunners for the title. We're told that James Parks woke up from a nap one day with an epiphany: the name was to be Fitbit. So there you go. After finding this out, we did a little looking around and found that Fitbit had indeed registered the fitberry.com domain back in 2007, so it certainly seems like it came close. Fitberry Charge 2 doesn't quite have the same ring to it, we have to say. Mind you though, The Beatles had kind of odd name when they first showed up, didn't they. 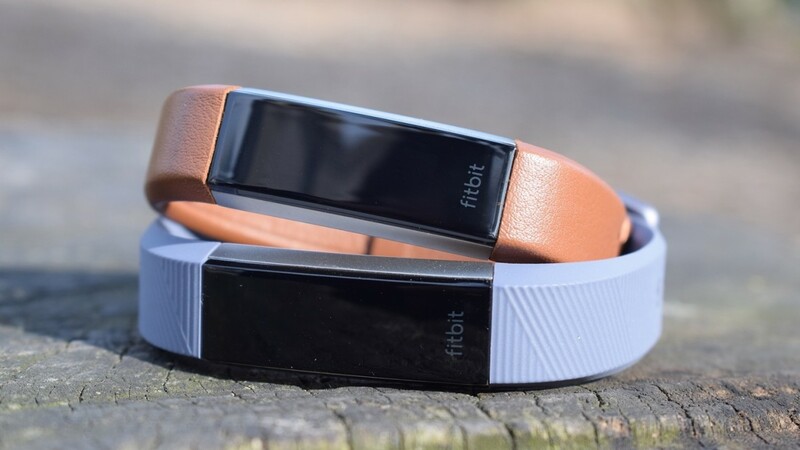 If you want to find out more about the fitness tracking giant, definitely check out our look at the story of how Fitbit went from wooden box company to $4 billion company and find out what the experts have to say about the upcoming Fitbit smartwatch.